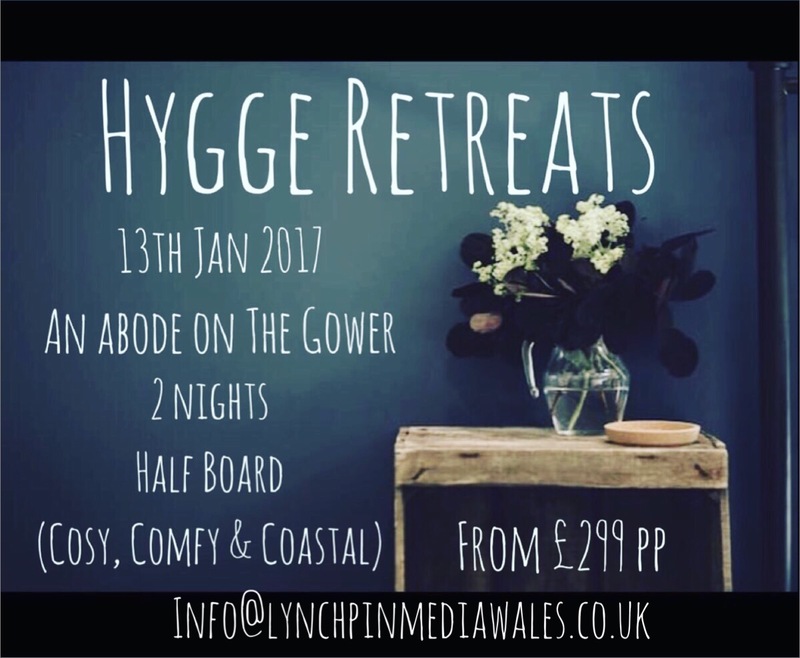 Who doesn’t love a surprise at Christmas especially one that includes a weekend away and more than that a Hygge Retreat weekend away. So if you’re struggling to buy that extra special person in your life a present with a difference, then look no further. Warning… You may have to book one for yourself!